Aurelio invites customers of the Pacifico Bar to join our Golf Society for our great golf away days across the Algarve. Customers wishing to join the Society can speak to Aurelio of Pacifico Bar staff, fill in our online form. The Joining fee is 30.00 Euros and full details are provided on the Pacifico Bar Society Rules. It has been agreed that the golf dates for 2019 would be the THE LAST WEDNESDAY OF EVERY MONTH. A list of the dates for each month throughout 2019 has now be placed on the website. It has been agreed to align the Pacifico Handicap with the members current active club handicap for the February event (Captains Day 2018). The next handicap alignment adjustment will be February 2020. The method of adjusting the Pacifico handicap for the ensuing events is available here>>. The handicap will be brought back into alignment with a current active club handicap every 2 years at the February event. Members who do not have a current active club handicap - the Pacifico handicap will remain unchanged. Members requiring their handicap to be revised for 2020 Captains Day should email a copy of there current handicap certificate to the email address on our contact page or complete the Handicap Update Form..
A typical Pacifico Bar event comprises of 18 holes of golf at one of the many superb golf courses in the Algarve and back to the Pacifico bar for a few beers and presention of the days prizes. Check out the Pacifico golf society events for the sponsor and format of the competiton for the particular day. To book you can fill in the booking form prior to your arrival in the Algarve to secure a place in the event. Please Note: An entrance fee of €5 for members and €10 for guests (Pot Money) will be required in order to partly fund for the prizes and trophies for the day, this will be collected in the bar immediately after the event but before the prize presentation. Millennium Golf Course is located within the Vilamoura Resort area. Vale do lobo - Royal Course is a superb top class course which just has to be played! 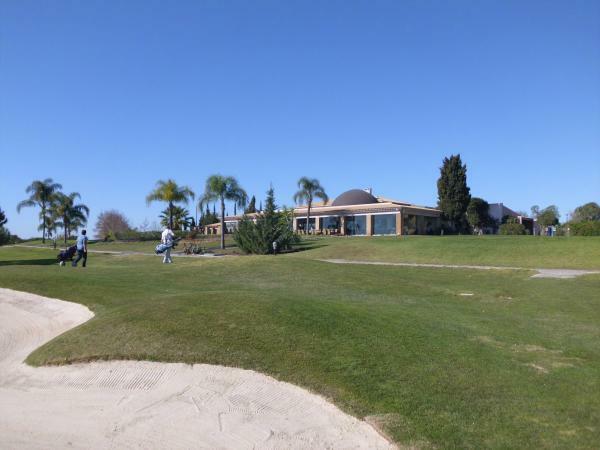 Situated in Eastern Algarve, both Quinta da Ria and Quinta de Cima Golf Courses. 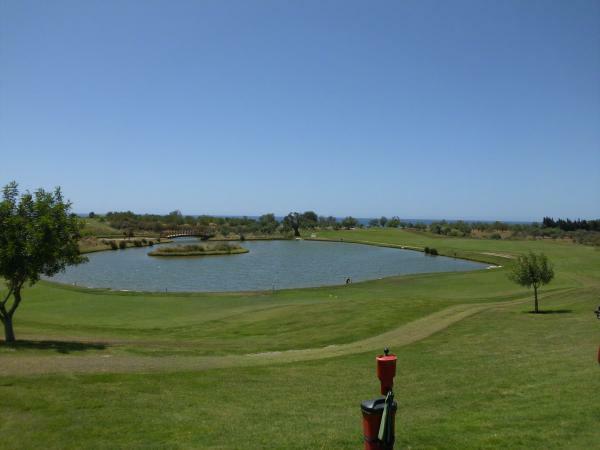 Quinta-do-Vale Golf Course is located in East Algarve close to the border with Spain. 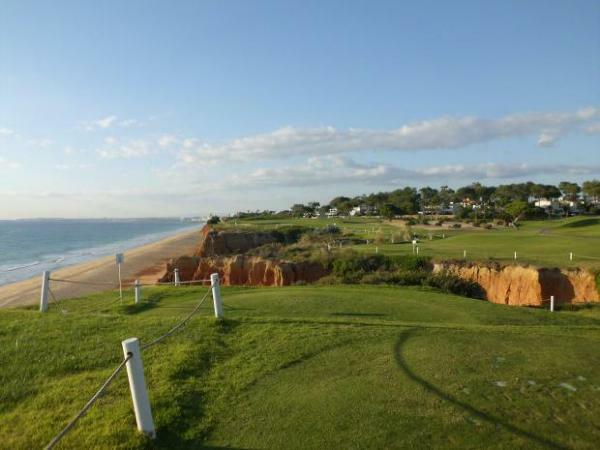 Salgados - Located near Albufeira, in Central Algarve, a course with plenty of water to navigate! Situated in Western Algarve, Boavista signature hole Par 3 is a challenge. This course needs a knowledge of the course to score well.